The De Conciliis Estate is located in the beautiful Paestum region of Campania. Until a few years ago, a few large producers dominated the market for Campania wine. 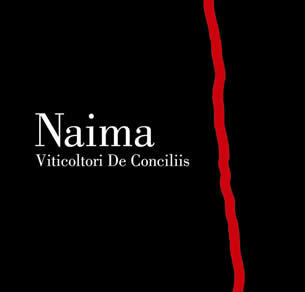 De Conciliis is part of the wave of small producers making wines of superior quality. The de Conciliis family has produced wine for decades for local consumption. “Our goal is to make wines with personality,” says owner and managing director Bruno.